We started in the clothing business by providing custom silk-screened and embroidered shirts and hoodies for all of our fundraising customers, but then decided, why stop there? 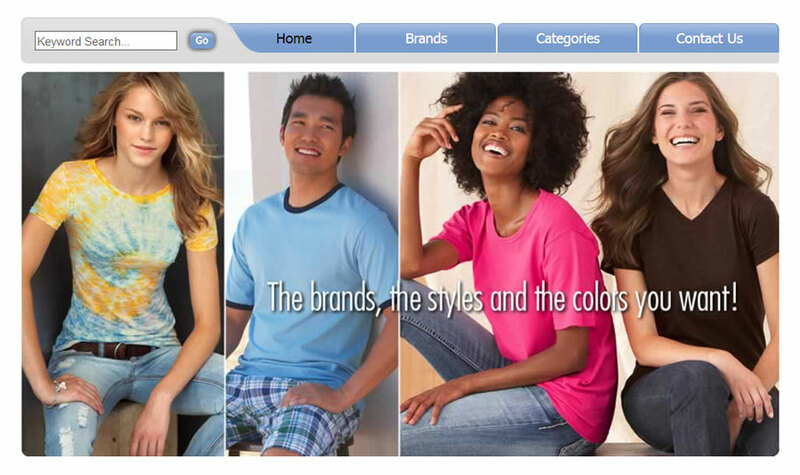 Any group or organization can check out our collection of quality, brand-name shirts, sweats and athletic gear. Large orders will receive competitive pricing for both apparel and printing. Use the listed prices to compare prices of the different brands.